Raging Bull Burgers is Raging Bull Chophouse and Bar's younger brother. 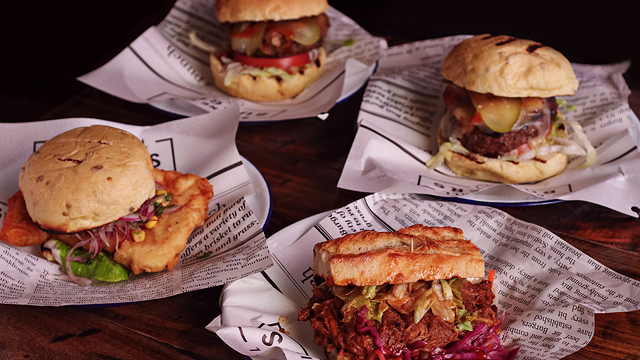 The burger joint offers luxe burgers in a casual set-up. They open on May 29.